Home > News > GIVE SOMETHING A LITTLE DIFFERENT THIS CHRISTMAS ! GIVE SOMETHING A LITTLE DIFFERENT THIS CHRISTMAS ! With Christmas fast approaching, why not give that special person in your life something a little bit different ! Why not give us a call and see what we have to offer. From blower / vacuums through to lawnmowers & ride-on tractors we have something here for you. Here are some of our Christmas 2016 Top Picks. 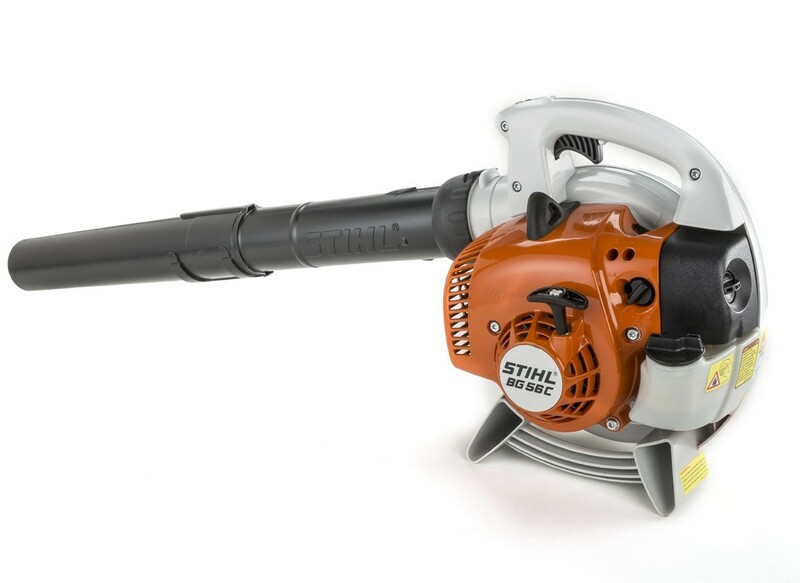 Excellent value 2-stroke, petrol leaf blower. 27.2cc engine. Quickly clears leaves and grass cuttings around the home and garden. RRP including vat £255.00. Christmas 2016 offer price including vat £205.00*. Compact 2-stroke, petrol vaccuum shredder / blower. Ideal for clearing small / medium size areas. Turns from a blower to a vaccum easily in a matter of minutes. RRP including vat £310.00. Christmas 2016 offer price including vat £250.00*. 31.8cc 2-stroke, petrol engine, 14" cutting bar. 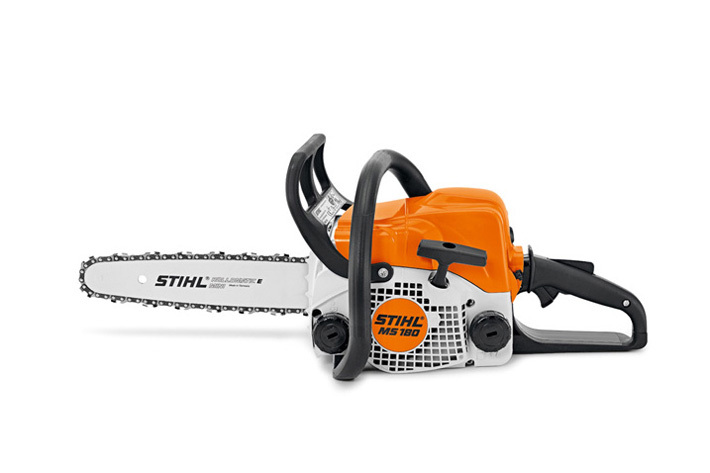 Suitable for cutting firewood and property maintenance. An ideal saw for those with wood burners. RRP including vat £239.00. Christmas 2016 offer price including vat £195.00*. By far and away the most cost effective way to purchase multiple machines. You just need the 1 engine unit to power any of the associated tools. This saves £££'s on the initial purchase and ongoing maintenance and servicing. For example. 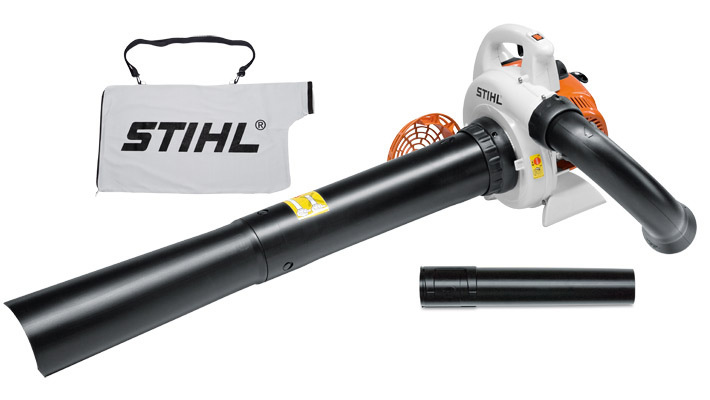 To purchase the STIHL KM56 engine unit, KM135 hedgecutter attachment, KM brushcutter attachment & KM blower attachment (pre vat and winter sale discount) = £762.50. To buy these equivalent machines individually would cost £1,115.00. You therefore save 32% on the initial purchase and £££'s on the ongoing servicing and maintenance. 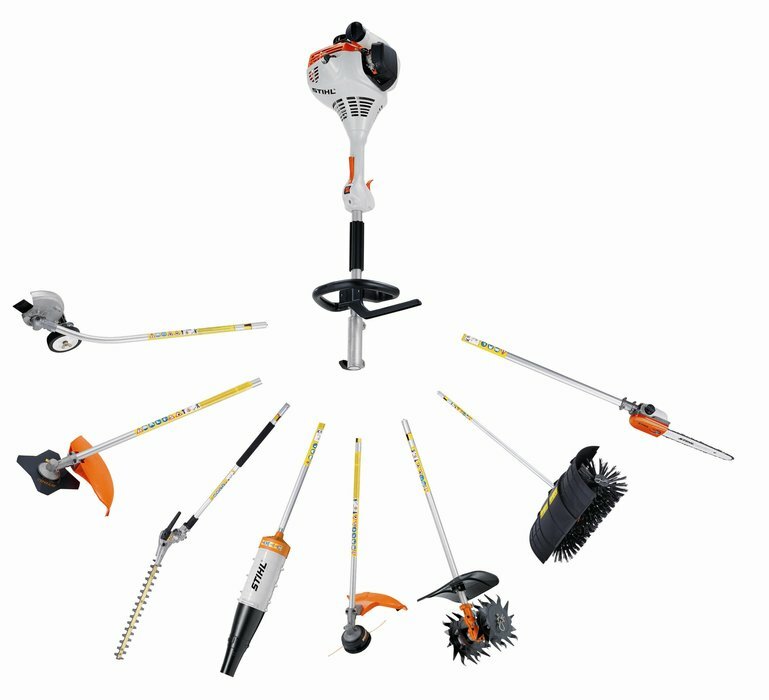 Christmas 2016 offer price on the above Kombi package of the STIHL KM56 engine unit, KM135 hedgecutter attachment, KM brushcutter attachment & KM blower attachment including vat is £686.28*. 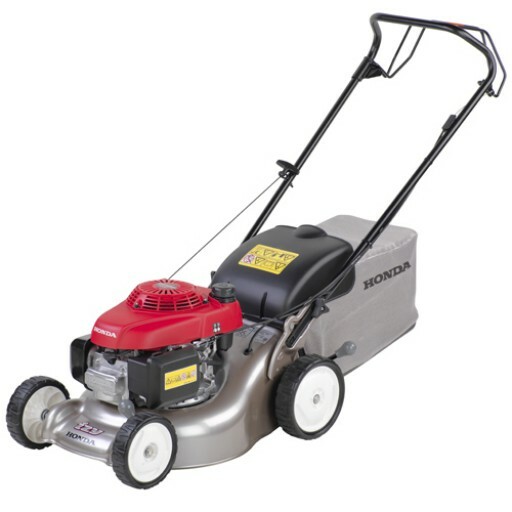 Honda's IZY's range of lawnmowers have been our most popular lawnmower range of 2016. The quality of the machine together with reasonable prices continues to make this a firm favourite of ours and our customers. Pressed steel deck, 6hp - 160cc engine with autochoke, robust construction, high airflow grass bag are but a few features of this escellent machine. RRP including vat £469.00. Christmas 2016 offer price including vat £375.20*. * - Not to be used in conjunction with any other offer. Available in store only & whilst stocks last. 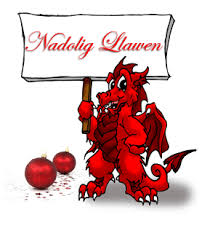 Sale ends when we close for the Christmas break in December 2016.